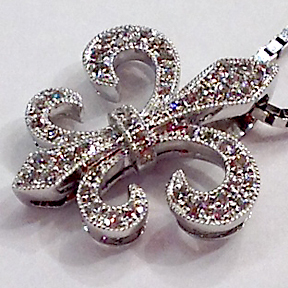 This fleur de lis design is shorter and wider then most others. 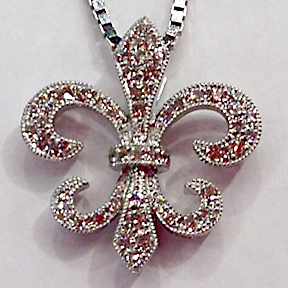 The millworked edges of the design bestow a vintage feel to this design. 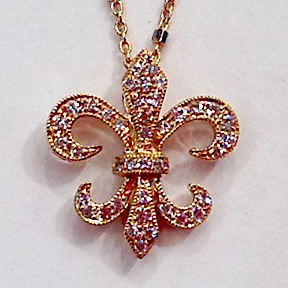 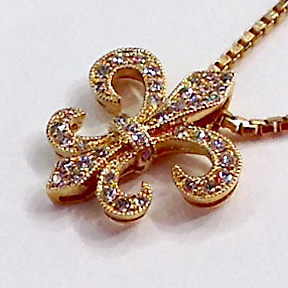 This variation in design accentuates the "arms" of the fleur de lis and give it an appearance that grabs attention.